Why not make every minute count, from now. In your heart you want to live out your potential. Your dreams excite you and should define you. Be prepared to risk something. Be open to what is possible for you. People Struggle to Focus – At some point, most people want something more. The challenge is typical, not making it happen, but clarifying what that something is! Life is short – Time is the most precious thing we have. Live Your Passion – People make ends meet and often when they surpass this stage in their lives are limited in the way they think regarding what is possible. Be The Best You Can Be – Excellence in anything typically requires desire and persistence. What Makes You Employable in 2010? Great Career Stories – Please send us ten lines of your story, so we can include it here. Stuart’s story – I started out as an oil broker and trader, then became a financial advisor before I cold called my way in to the world of advertising! I headed up Business Development with DDB in Sydney and then Australia and then was transferred with DDB to New York, my initial focus before I worked across North American offices. I then set up SPARKIN and consulted in business building to a range of companies, Organic, Rapp Collins, Porter Novelli and SpikeDDB, amongst others. I then set up SPARKIN mark two, realizing that the best way to build business was to focus on what clients seek when they select an agency partnership…Talented, entrepreneurial problem-solvers/business builders. 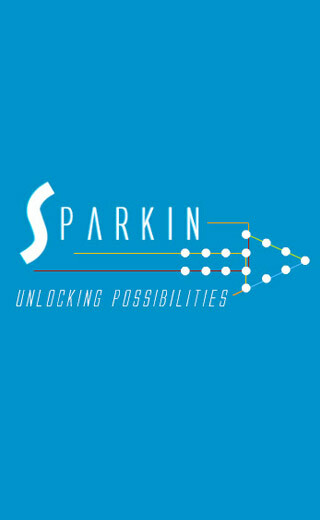 My evolution and SPARKIN’s has been to develop from a search agency to one focused on developing people’s careers wherever they are.